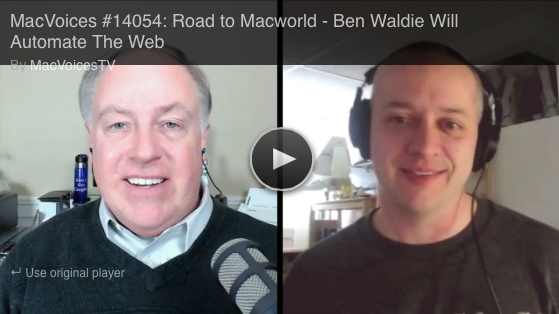 Chuck Joiner's Road to Macworld series continues with AppleScript guru Ben Waldie, who will deliver a session that you will want to attend if you’re interested in getting more out of your Internet activities. In Automating The Web, Ben will discuss making your workflow faster and more efficient by integrating your online workflow with your Mac and other web-enabled devices and services. 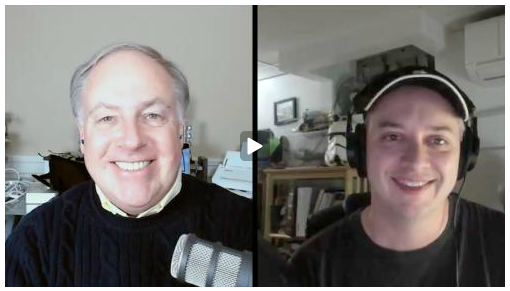 He gives us preview, and also updates us on the state of AppleScript in iWork and beyond.